The other week I picked up this Christmas tinsel as I roamed through the aisle of my craft store looking for materials to use for tactile letters,. The nest of sparkly, red metallic string is probably meant to be used for gift basket filler, but I often re-purpose materials. 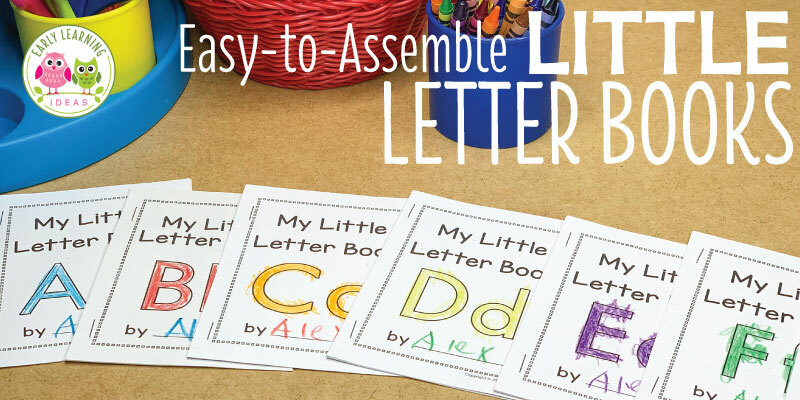 When I opened it up, I realized that it wouldn’t work well for tactile letters, but I found another great way to use it…..for Christmas Playdough. This Christmas playdough provides a much different sensory experience than the Christmas tree playdough that I shared with you in another post. The tinsel in this recipe adds a festive sparkle to the playdough. Plus, you can feel the strings pulling through your hands as you pull it apart. It’s a really interesting sensory experience. I started by making a batch of dough using my quick play dough recipe. As I stirred it up, I added red food coloring. It might be interesting to have the tinsel and the play dough be contrasting colors. I may try that next time. Then, I used scissors to cut the tinsel into shorter threads. Finally, I kneaded the tinsel shreds into the play dough. I’m sure that your kids would enjoy helping you with this task. Now is the fun part. Let them play! The play dough is great for Christmas-themed play dough mats, a Christmas-themed invitation to play, and your fine motor activities. Look at the strings sticking out from the balls of play dough. I think it looks really interesting. I hope that you and your kids enjoy playing with this sparkly Christmas playdough. Let me know how it turns out. 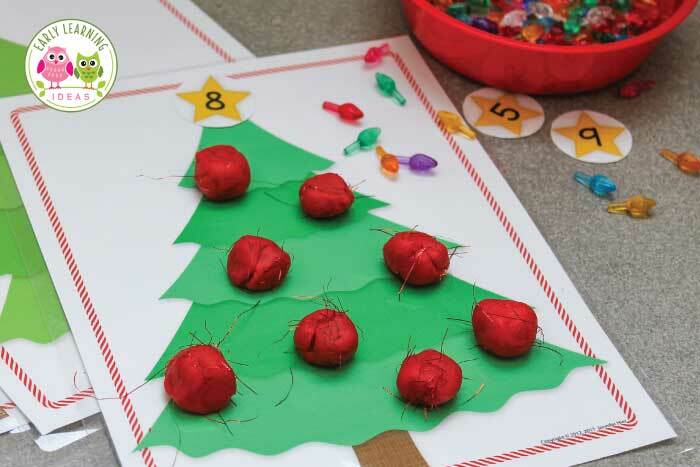 The Christmas tree math mats pictured in this post are available for purchase in my store. Click on the image below to check them out.